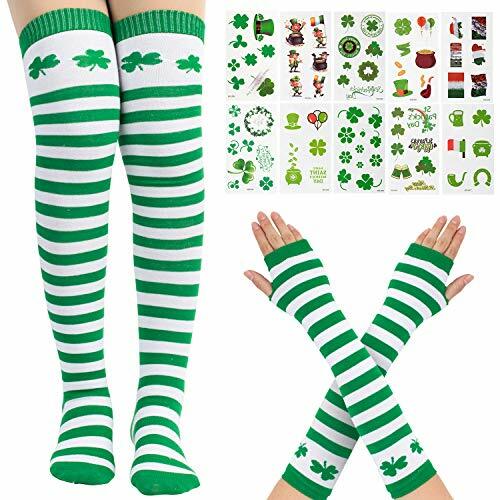 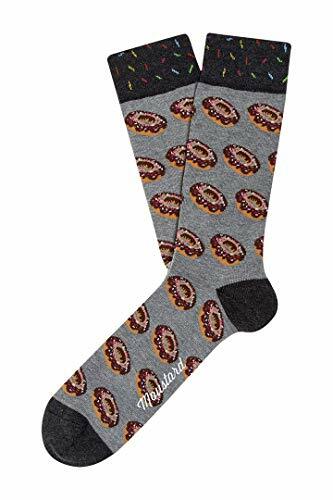 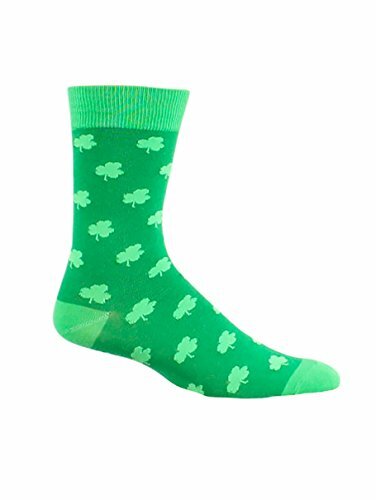 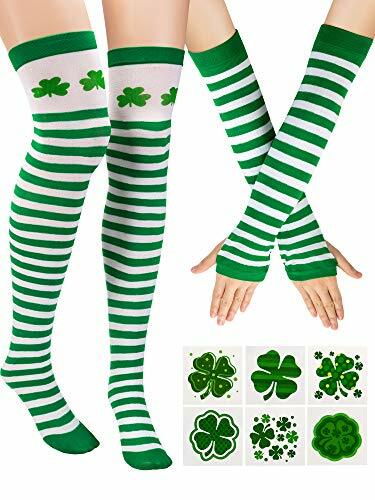 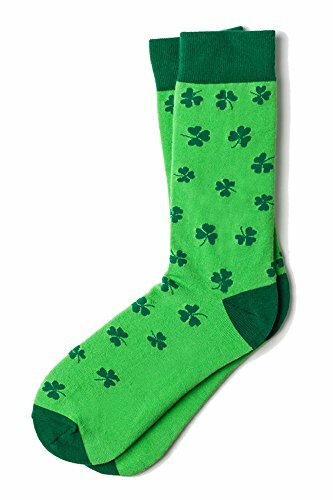 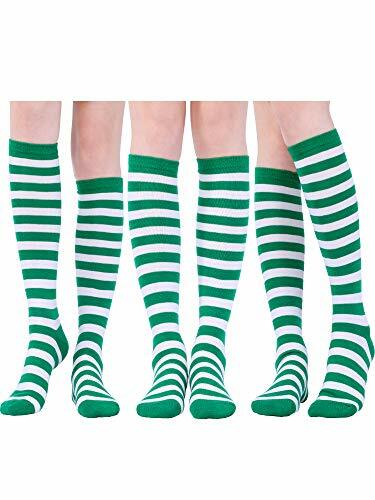 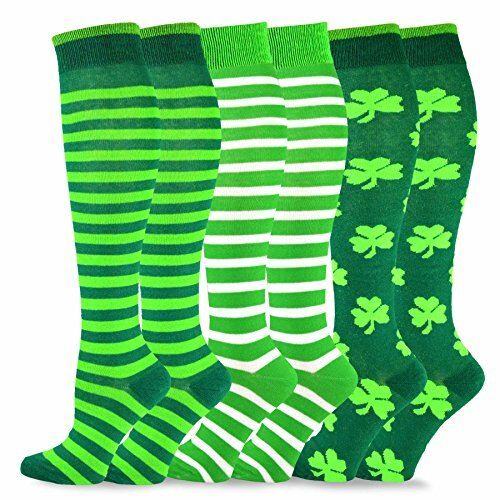 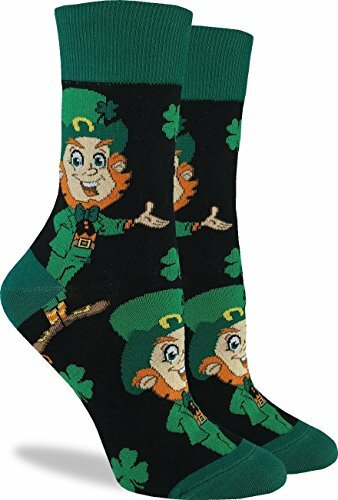 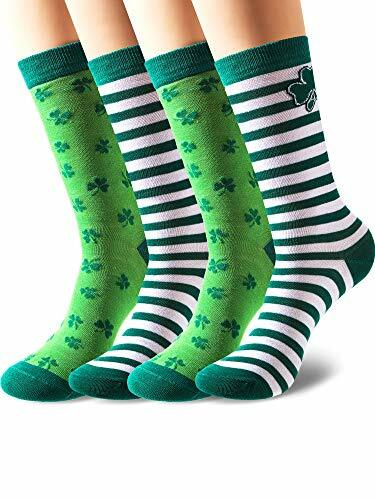 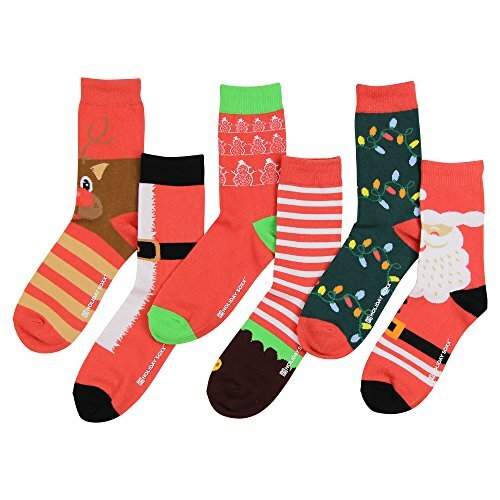 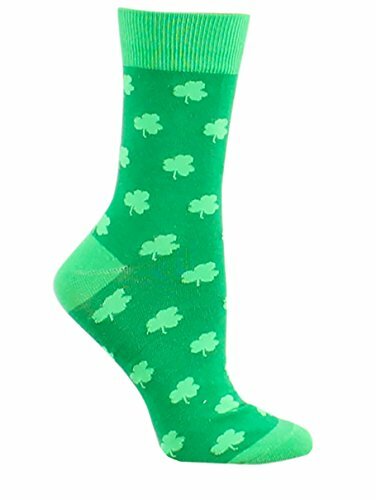 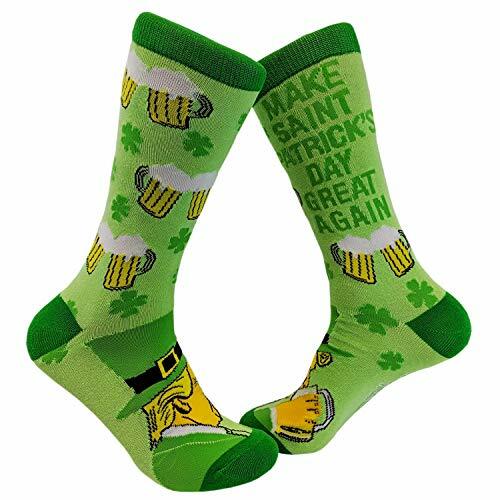 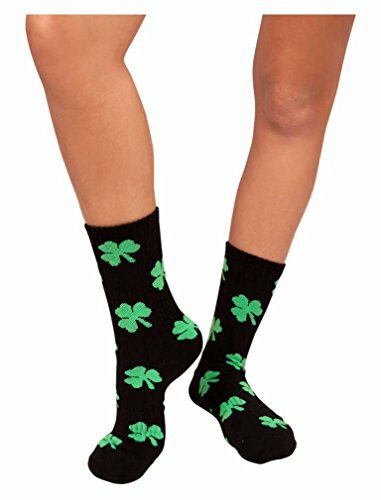 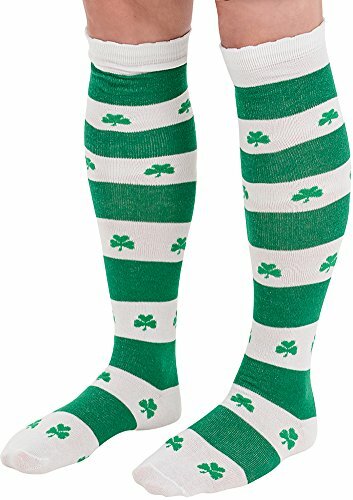 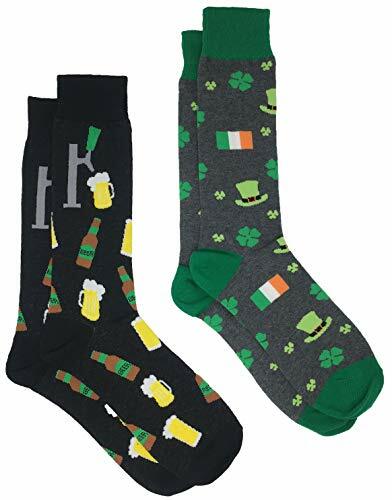 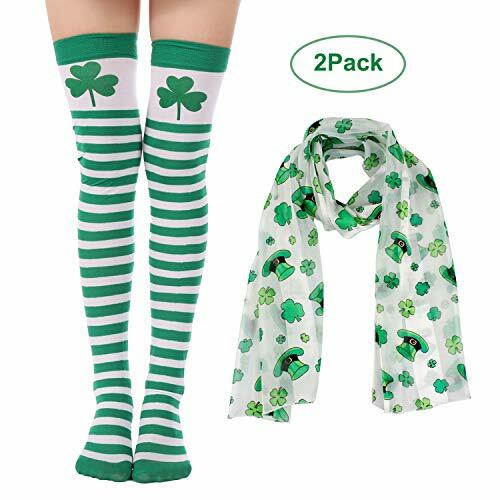 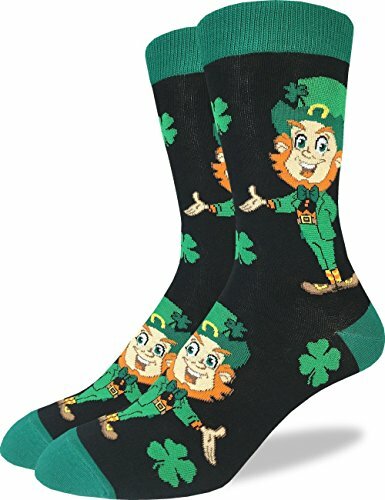 Keep your feet nice and warm and keep your Irish outfit together with these great themed St. Patrick's Day socks and stockings! 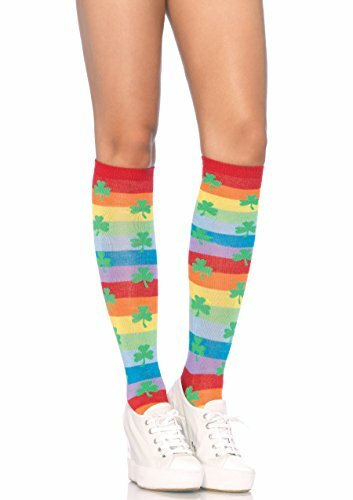 Green socks with shamrocks, More... crew socks with green stripes, fun novelty socks with leprechauns, pots of gold, and rainbows! 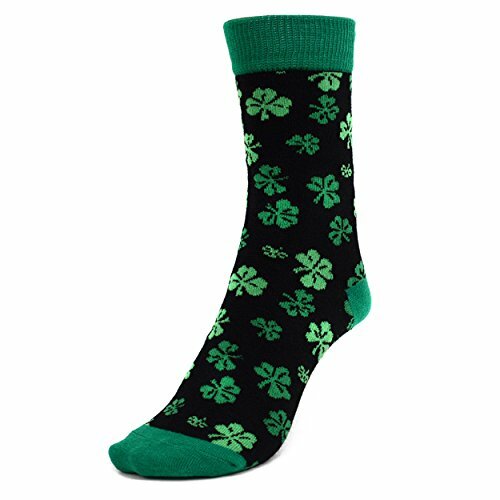 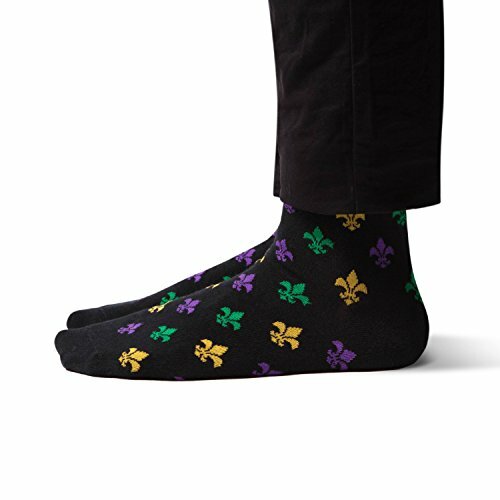 Pick up your new St. Patrick's Day socks right here!